At ACHEMA 2009 (11-15 May Frankfurt, Germany) Freeman Technology will highlight the company's complete offering for powder processors. 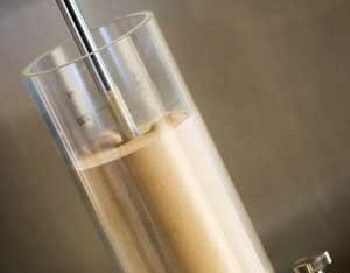 Freeman's FT4 powder tester, backed by a unique process-focused approach to powder characterization, delivers the critical insight into powder behaviour that companies need in order to understand their powders, achieve compatibility between powder and plant, and enable process optimization. Managing director Reg Freeman is a firm believer that, "When it comes to powders, new technology for understanding powder behaviour, combined with hard-earned processing experience, can deliver step changes in powder processing efficiency. 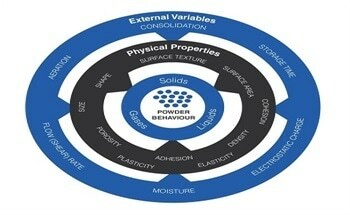 Consistent, efficient operation requires powder properties to be those which suit the processing step and understanding why some powders process well while others do not is critical." 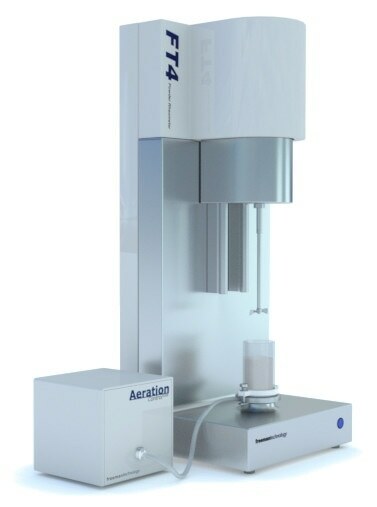 The FT4 performs a range of methodologies, measuring shear, bulk and dynamic properties in a short time, using relatively small amounts of material. Freeman’s approach to interpreting the data makes extensive use of the company’s know-how, as well as the processor’s own experience. The results often indicate why on a particular production line some powders are ‘easy’ to process and others are not. This knowledge is the foundation of efficient processing and informs the development of materials that will process well, with the required performance characteristics. In addition, it is possible to define, in terms of easily measurable parameters, the characteristics of materials that will be optimal for a given piece of plant - a hopper or die filling system, for example. Developing formulations that meet this specification ensures compatibility between the plant and powder, building quality into the manufacturing process from the outset.